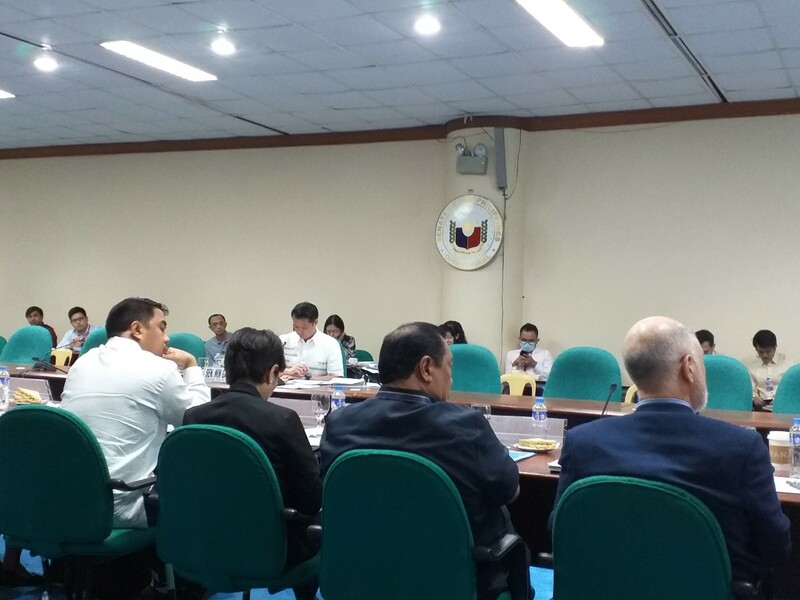 The ECCP attended the Senate Hearing on Senate Bill No. 2102, Amendments to the Foreign Investment Act, last 24 January 2019. Its counterpart bill was passed in the House earlier this year. Creation of a web portal containing Philippine investment policies that will serve as a guide to investors on potential areas of investments. This is considered a priority bill by the Senate Economic Affairs Committee. ECCP believes that such an amendment will indeed be instrumental in making the Philippines a more competitive destination.